I bought this the other day on my way home from work. I had run out of travel vials of fragrances and needed more. Priceline was selling it on promotion for AUD15. It's considered cheap considering I saw it selling it for 20 dollars at another chemist. 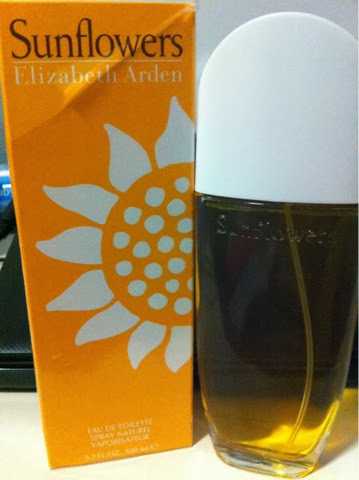 I like its light and fresh smell of flowers, which isn't too strong but fresh to the nose. Apt as its name, sunflowers to bring some sunshine into your day.